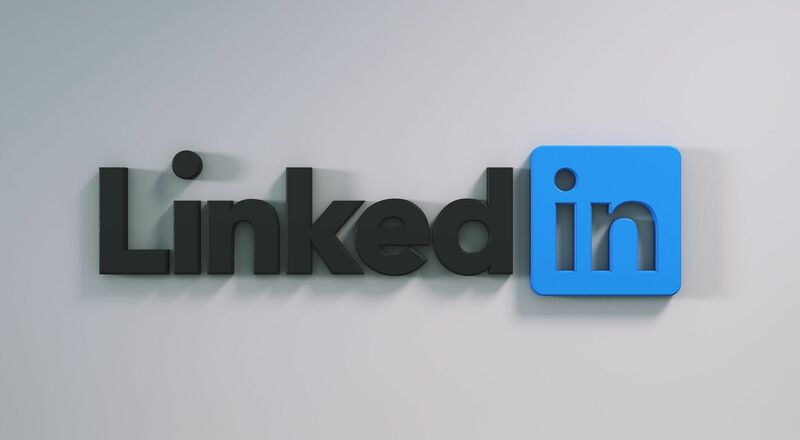 One of the most powerful platforms for businessmen and women across the globe, a space for likeminded individuals to link and businesses to share ideas, LinkedIn is leading the way as an influential social media platform. With this in mind, making sure your profile is up to scratch is important whether you’re looking for a legal job or already representing a firm. We asked industry experts to give us their top tips for making your LinkedIn profile work for you. First things first, a great profile is the perfect platform for a successful account. You want to show off your personal attributes as well as aligning your profile with your firm’s brand. When people jump onto your account, they want to see what you currently specialise in as well as seeing your previous experience and skill sets. Profile Image – If you can use a professional photo (one that’s on your company’s site) then that’s great. If not, you want to look professional so make sure the photo you use portrays this. Professional Headline – Some people may think your headline is just a spot to put your job title, but you actually have 120 characters to fill so use it to your advantage and create a gripping summary. Experience – Include all your relevant job experience, whether it was for a week or three years, potential employers or clients will want to see it. 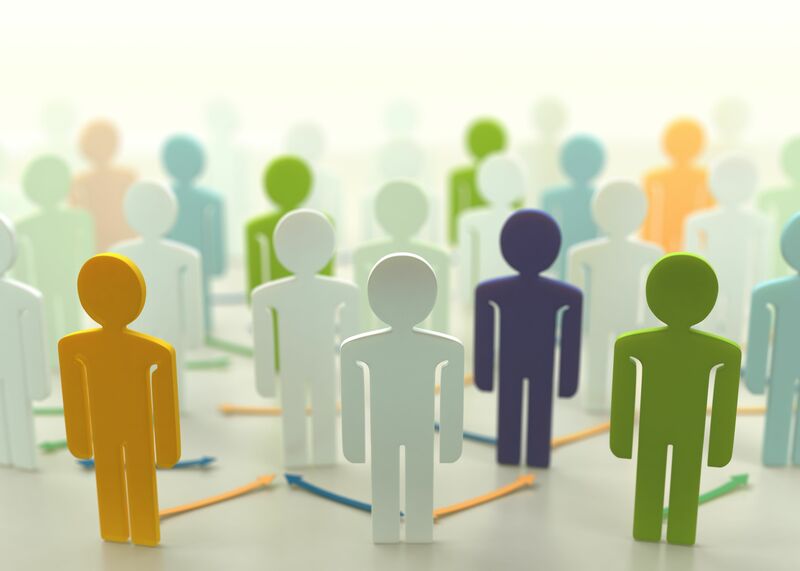 Endorsements – If you endorse colleagues and professionals, they’re likely to endorse you back and these are a great way of building trust within your profile. 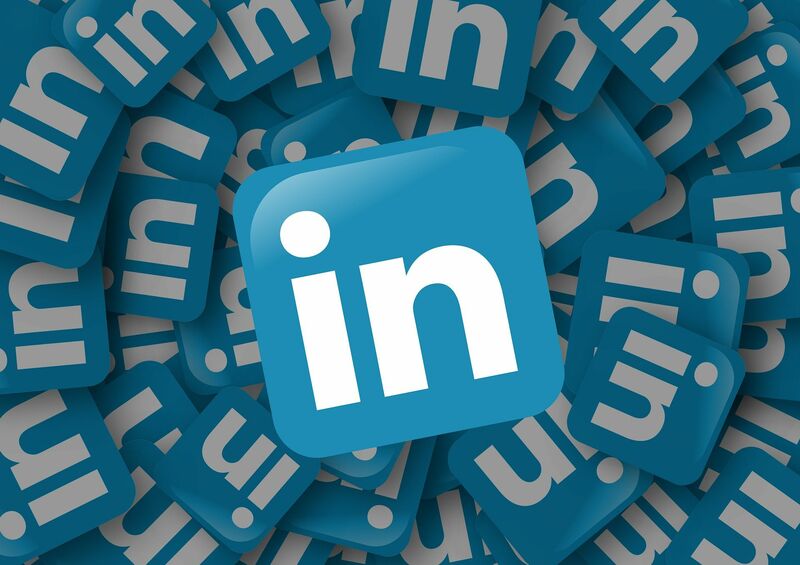 Add your CV – Add your CV to your LinkedIn profile, it’s a shortcut for employers to find out more about you and also showcases your other skills that may not be on your profile. If you need help writing a great CV, read our other blog post Tips for writing a great CV. 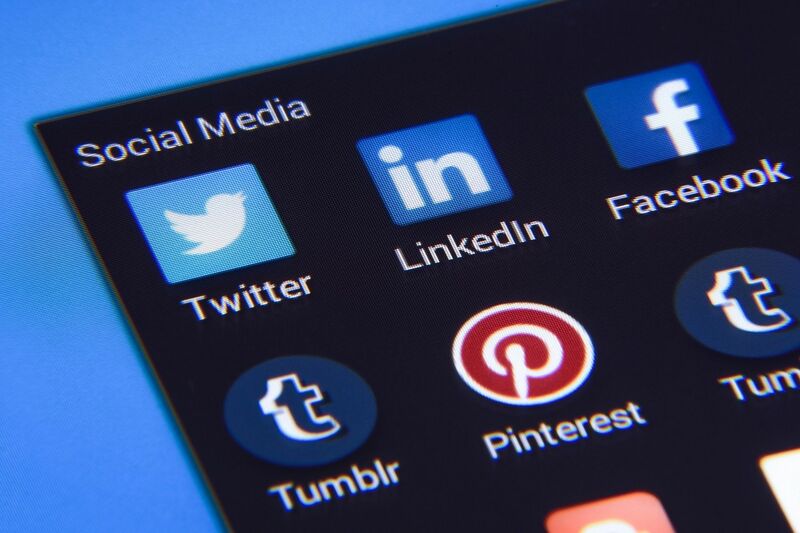 LinkedIn, unlike Facebook isn’t about having the most friends (or links), it’s about connecting with the right audience to maximise your chances of success. 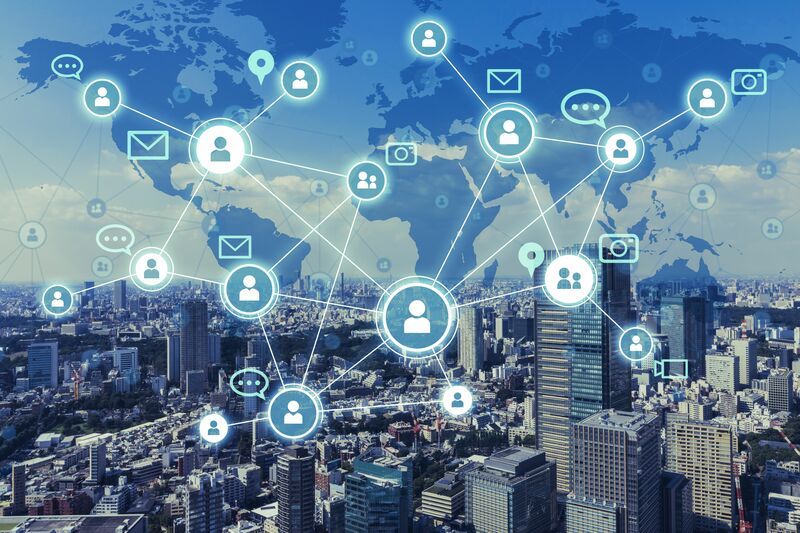 Of course, it’s a personal choice but if you’re using your LinkedIn on behalf of your business or want it to become your personal networking platform then it’s important to think about connections carefully. Try and find like-minded individuals who may work in the same sector as you, work for similar companies or who have done a similar degree to you. Make sure you are connected with all your peers, as you’ll be able to see who they are connected with and decide if you think they would be relevant connections for you too. We spoke to John Watkins, Director of Employability at The University of Law and asked him for some top tips to creating a great LinkedIn profile for legal professionals: “Build your network strategically – plan carefully who you would like to connect with to advance your legal career. It is about quality, not quantity. “Don’t be afraid to use your network; legal and other. Use existing contacts and relationships to make introductions and expect others to request the same from you. Sharing updates across the platform not only indicates that you’re an active user, but it also shows fellow colleagues and professionals that you’re keeping up to date with industry news and updates. Try to share/engage with a collection of topics from a range of circles, ask questions and get involved in a conversation where possible. Keep your profile dynamic and allow it to be a platform for growth and development as much as it’s a platform for social updates. As with any social media platform, it’s about being current and keeping your activity up to date. Share current articles, keep your profile fresh and add any experience or impressive accolades as and when you receive them - it pays off to be pro-active. Whether you’re currently in a legal role or are looking to enter into that sector of work, having a great LinkedIn profile is essential and could be your opening into your next lawyers’ job.